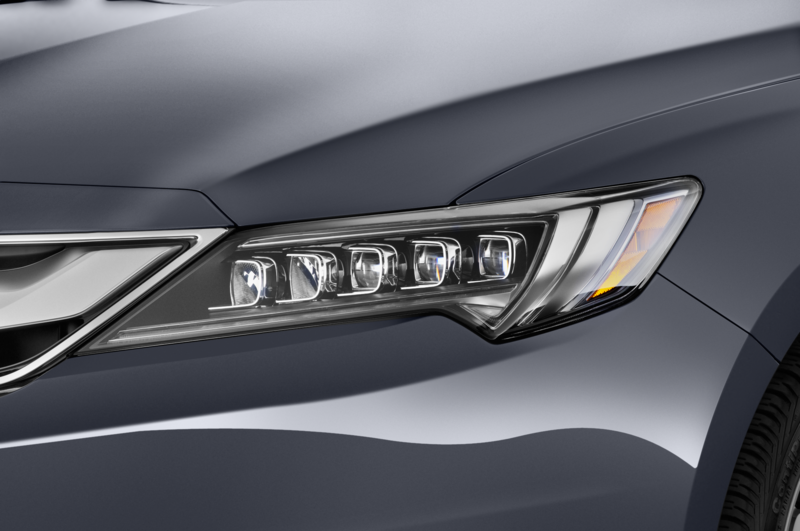 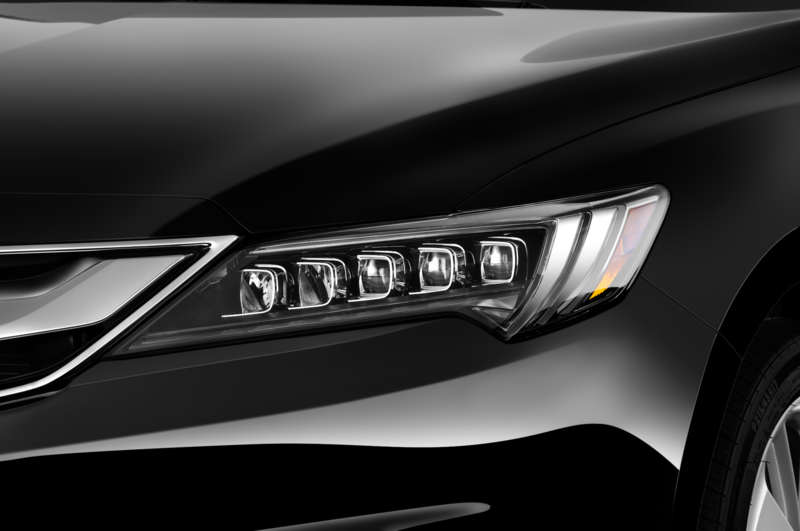 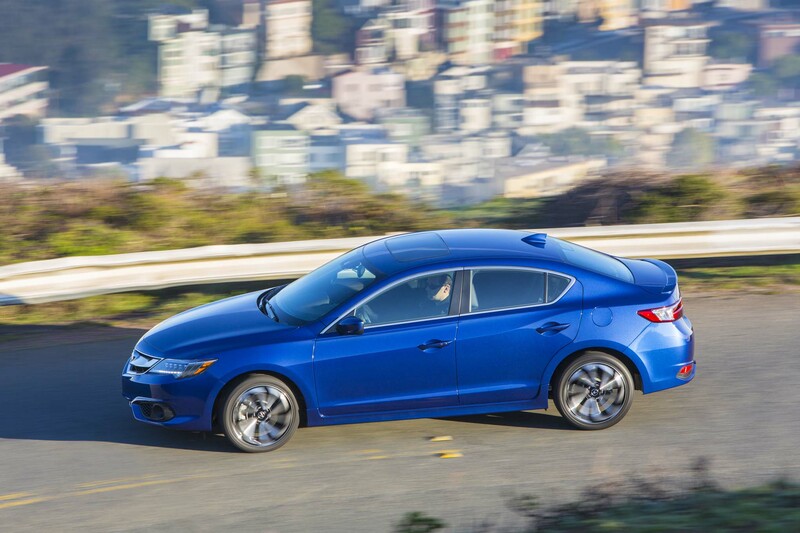 The 2018 Acura ILX gains a new special edition that offers up select features from A-spec models for a lower price. 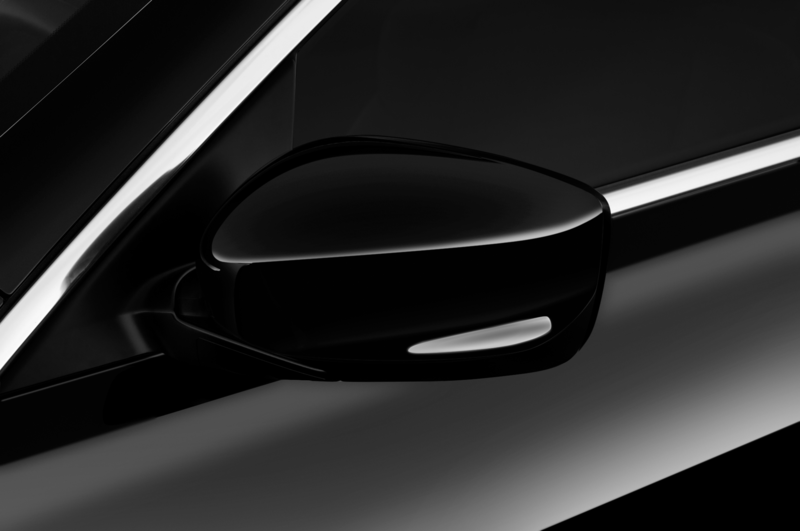 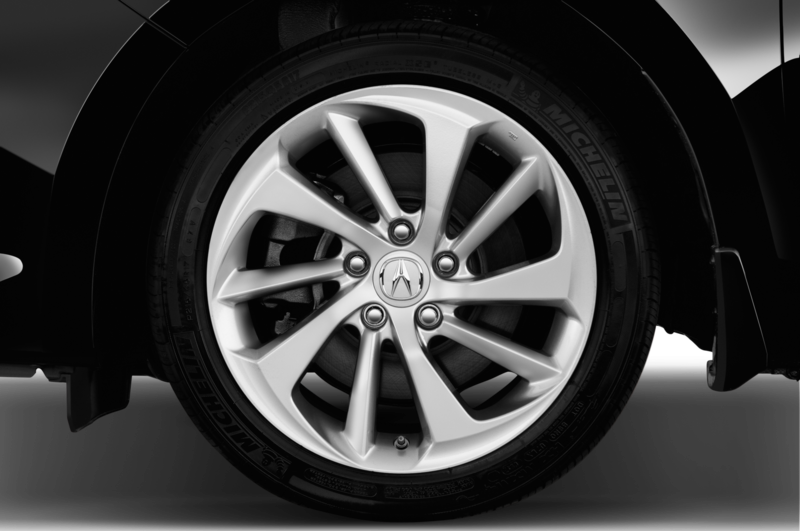 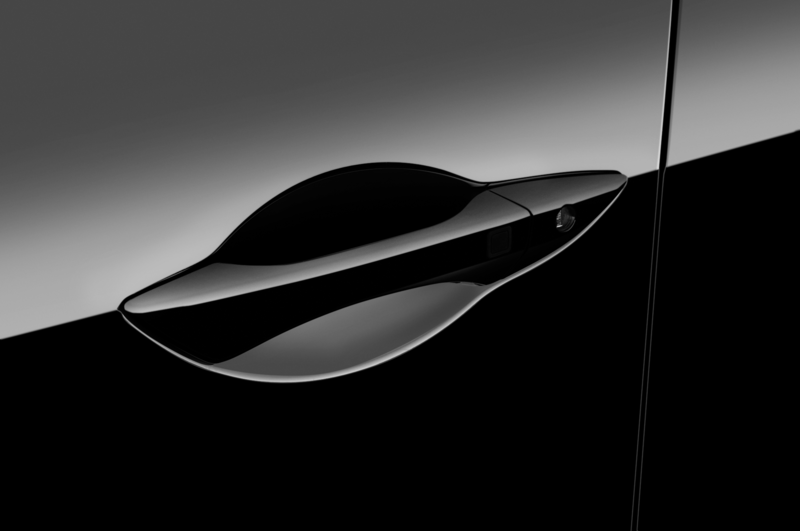 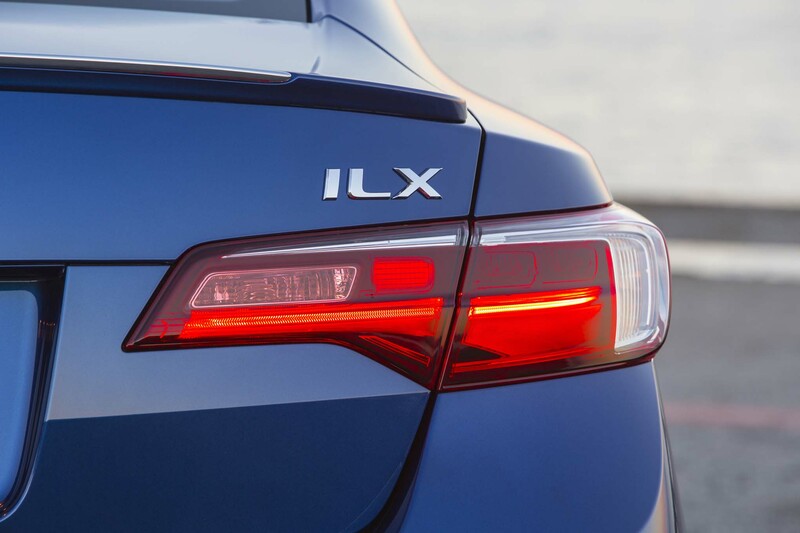 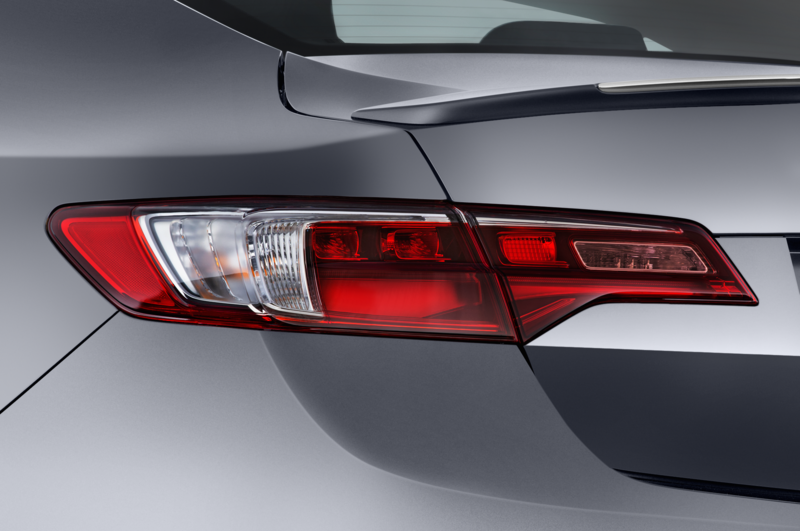 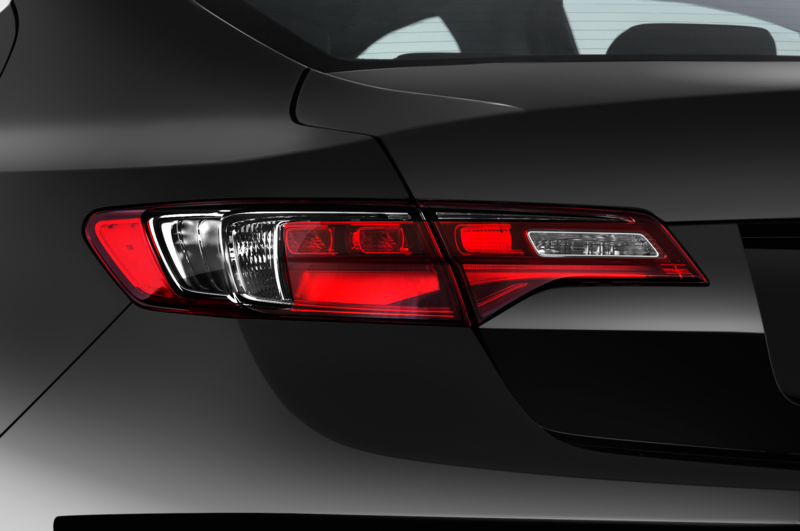 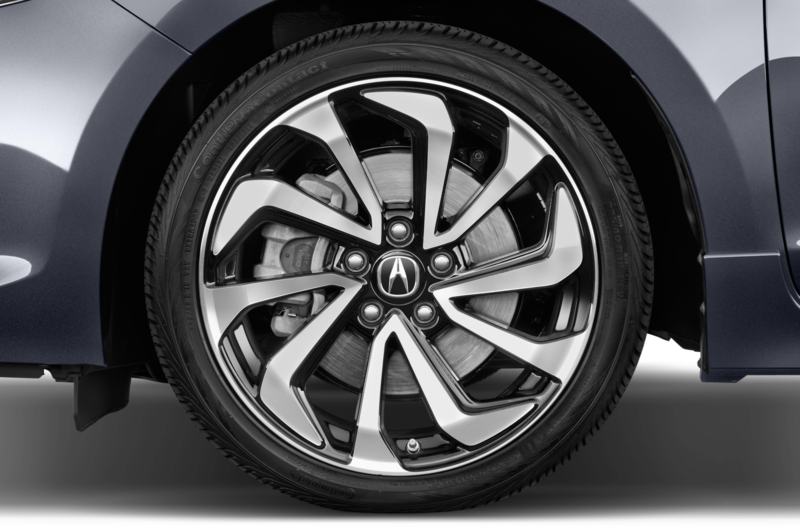 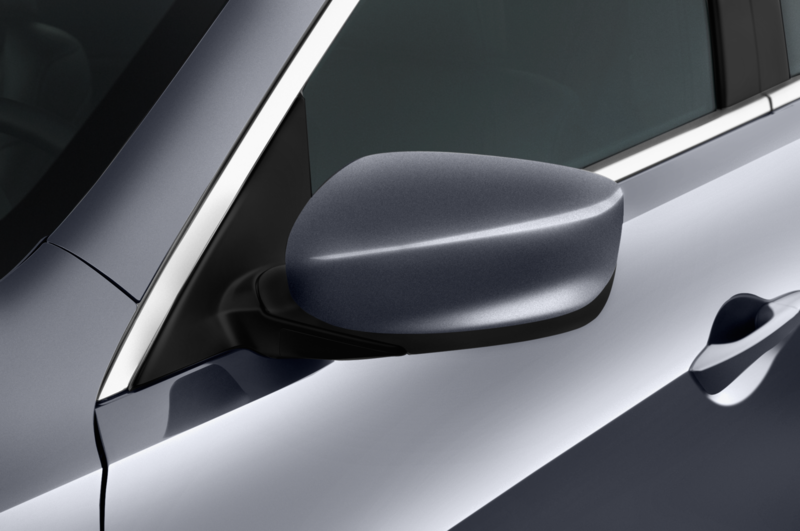 Special edition ILX sedans receive 18-inch wheels, unique badging, and aerodynamic updates like aggressive side sills and a rear spoiler from A-spec models. 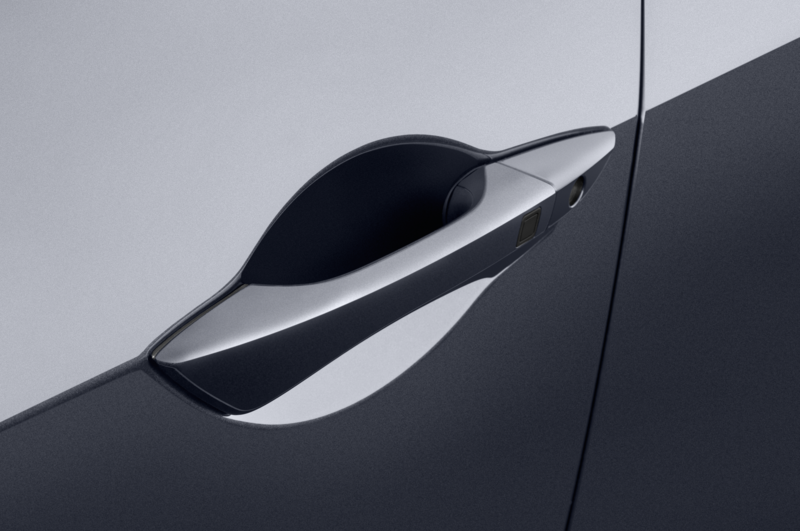 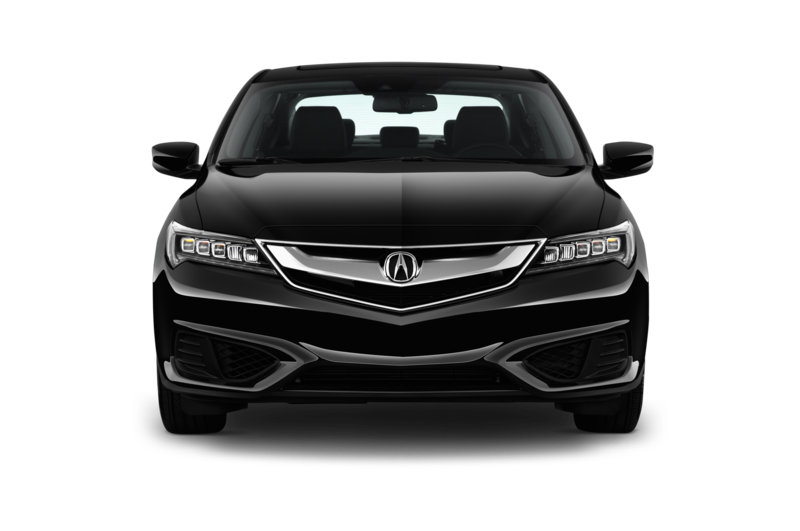 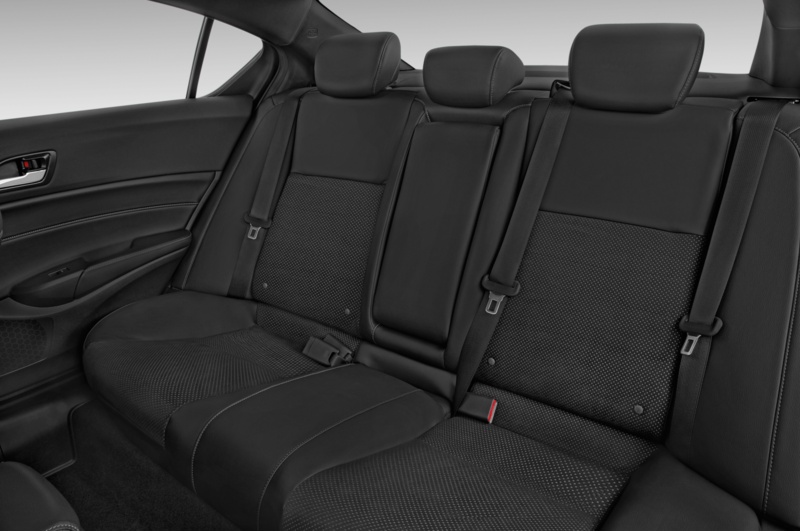 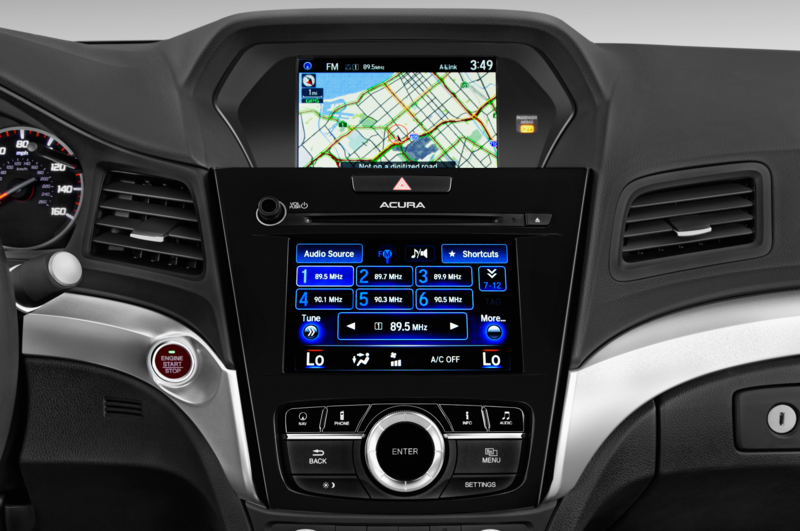 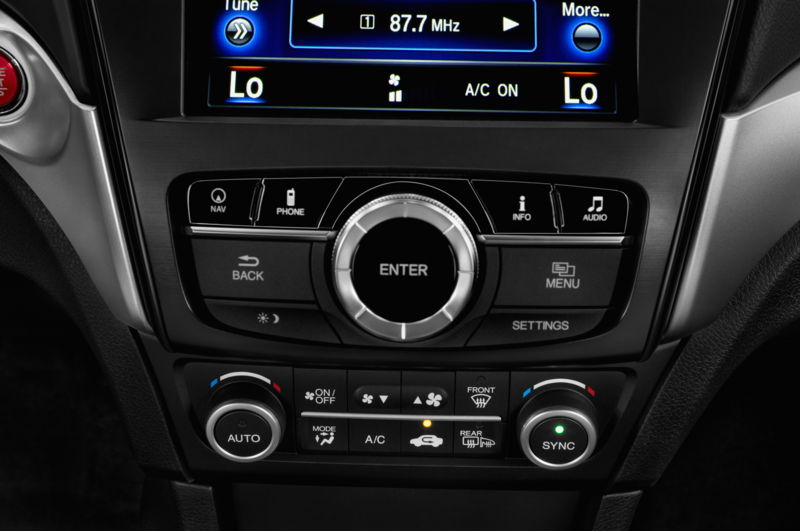 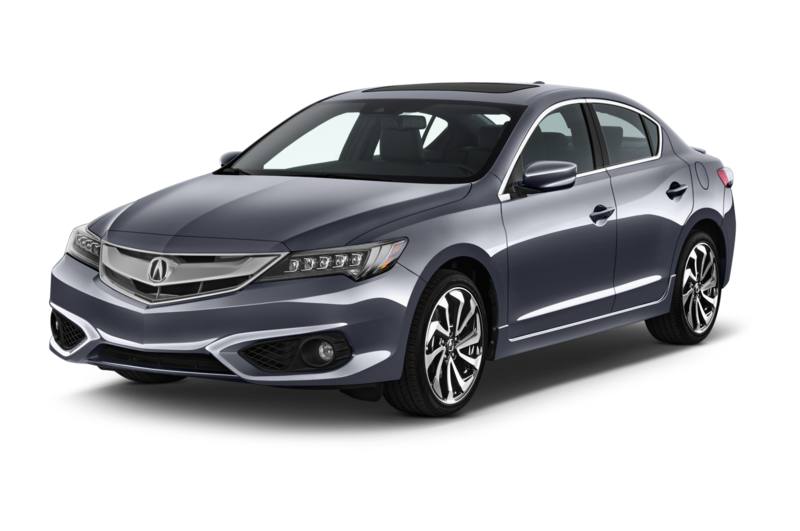 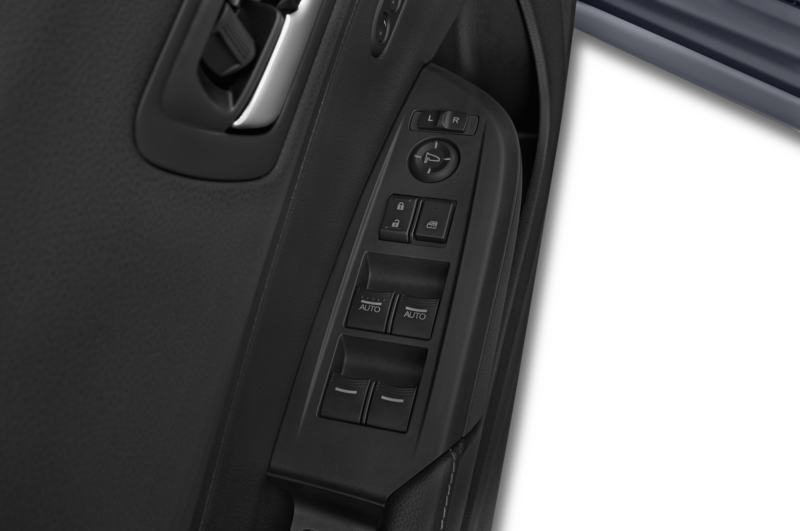 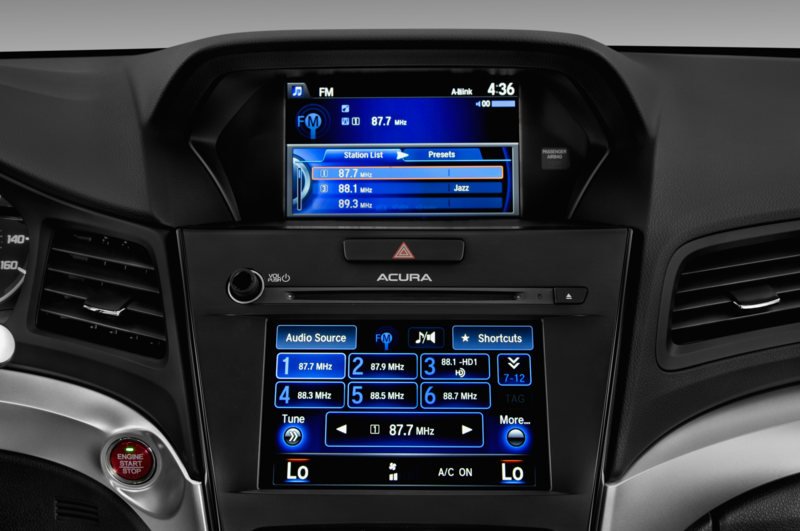 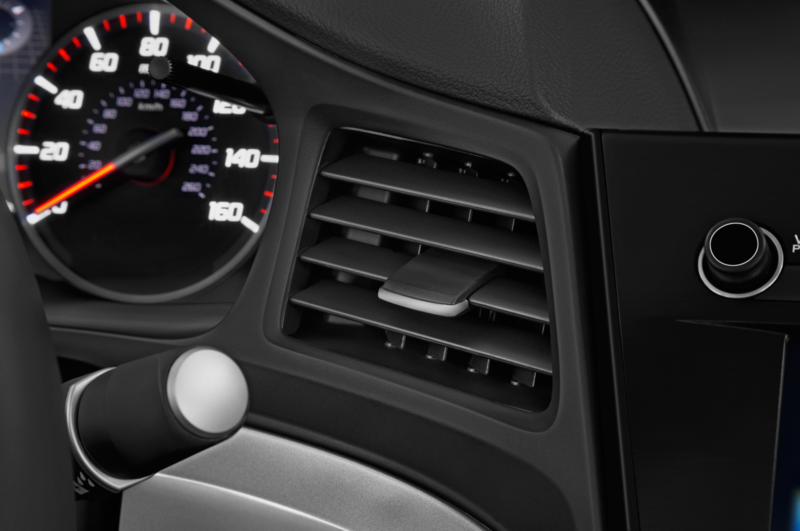 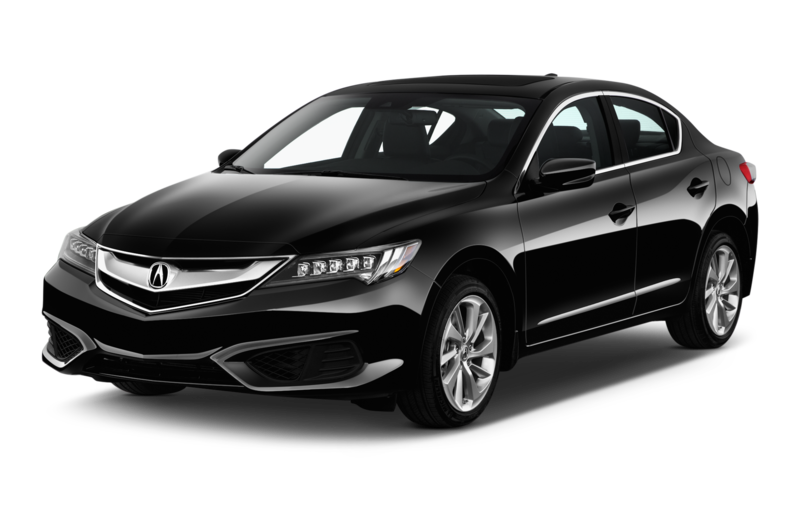 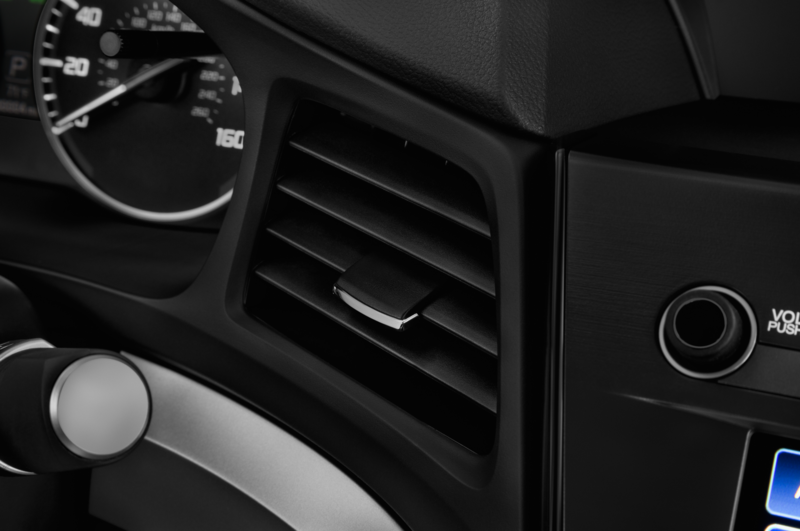 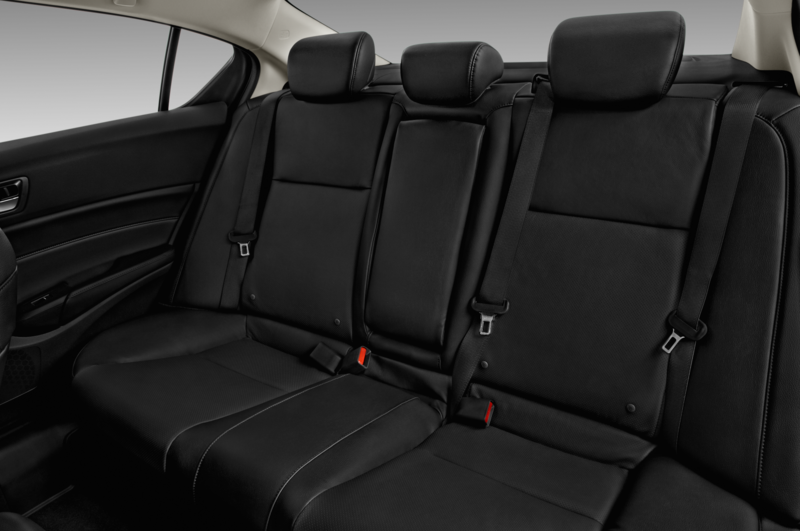 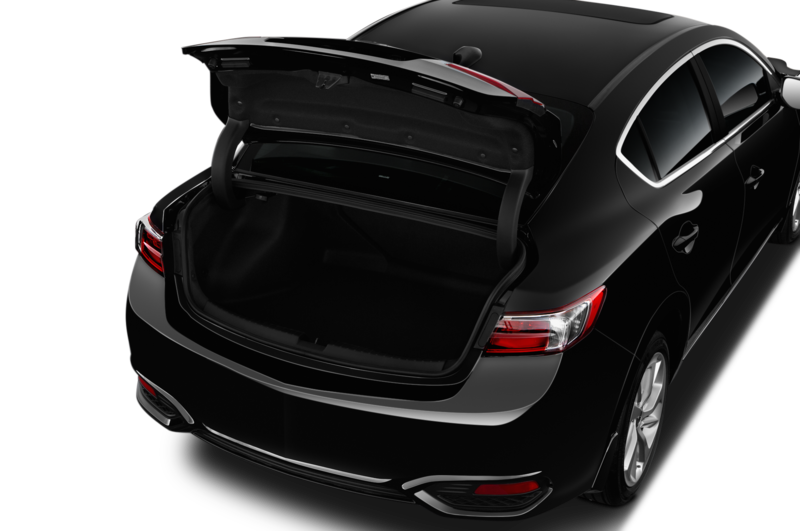 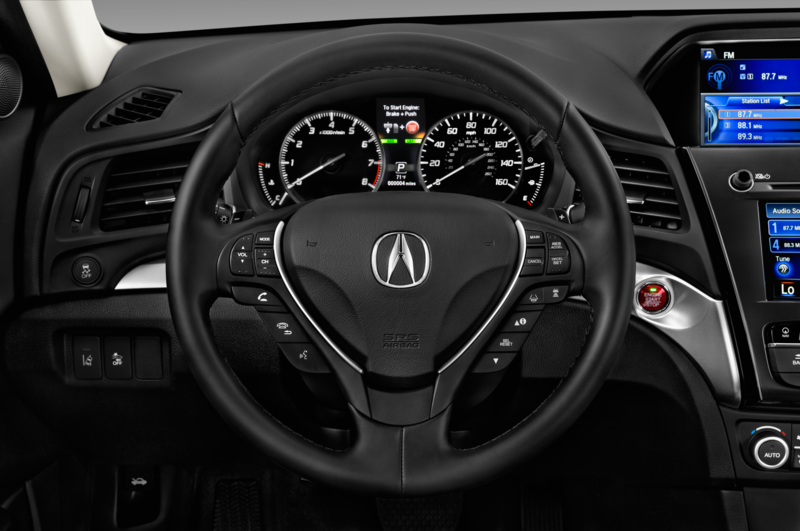 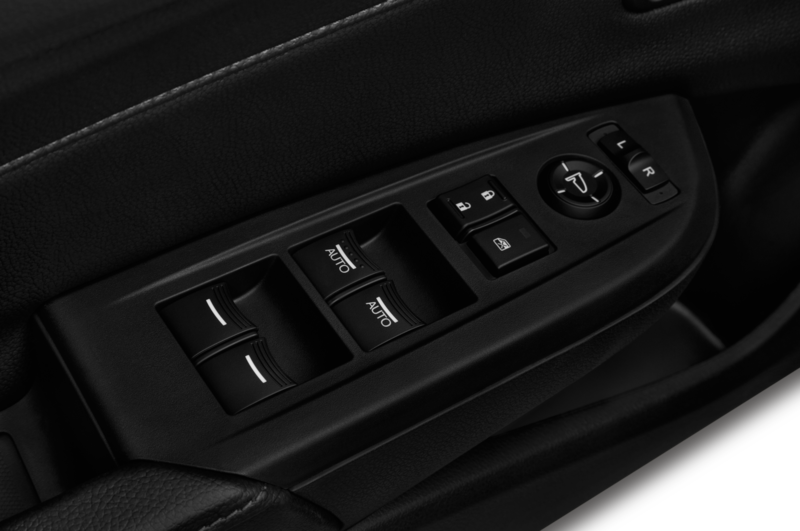 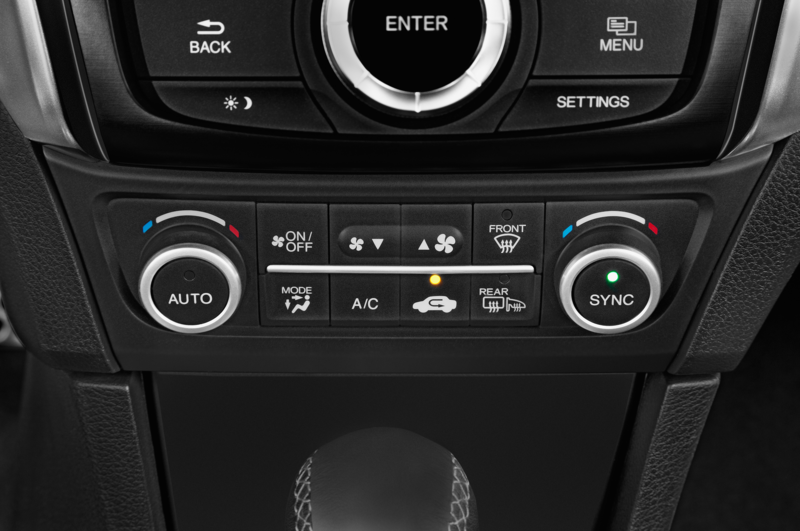 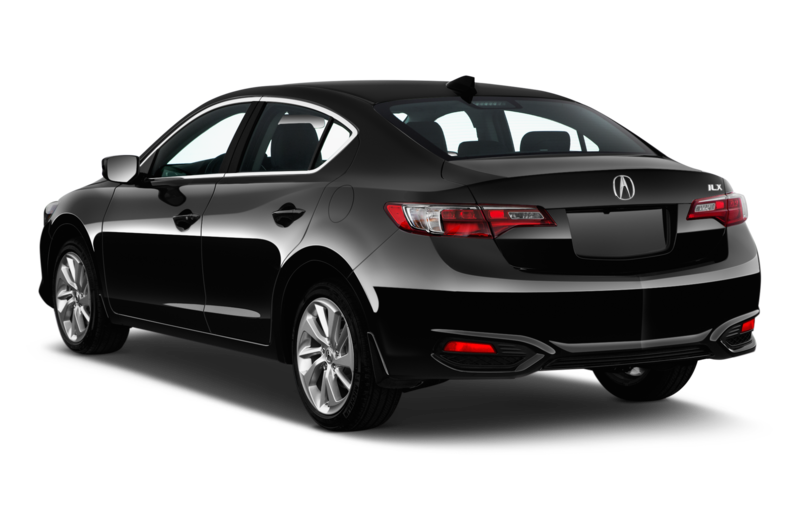 Like all other ILX cars, the Special Edition also comes with a one-touch power moonroof, keyless entry and push-button start, rearview camera, LED headlights, an 8-way power driver’s seat, and a leather-wrapped steering wheel and shifter. 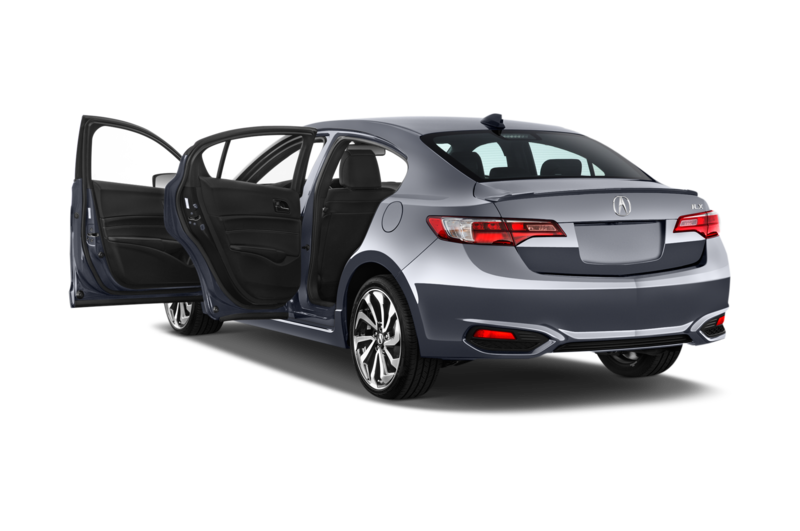 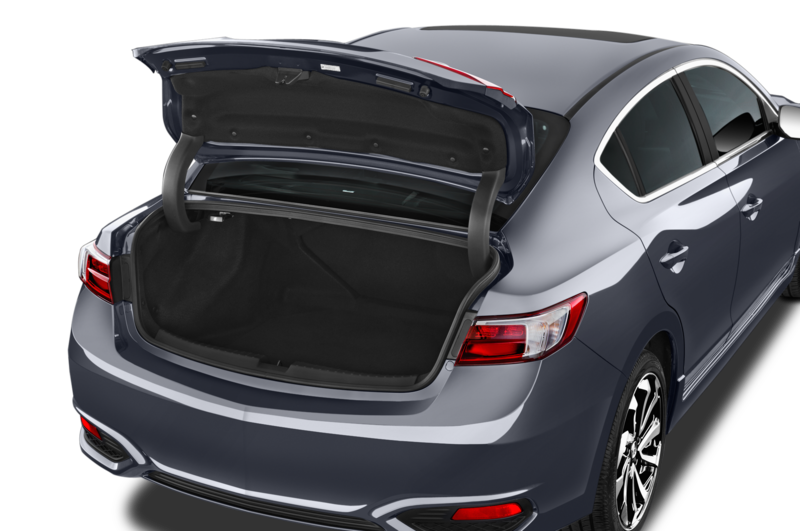 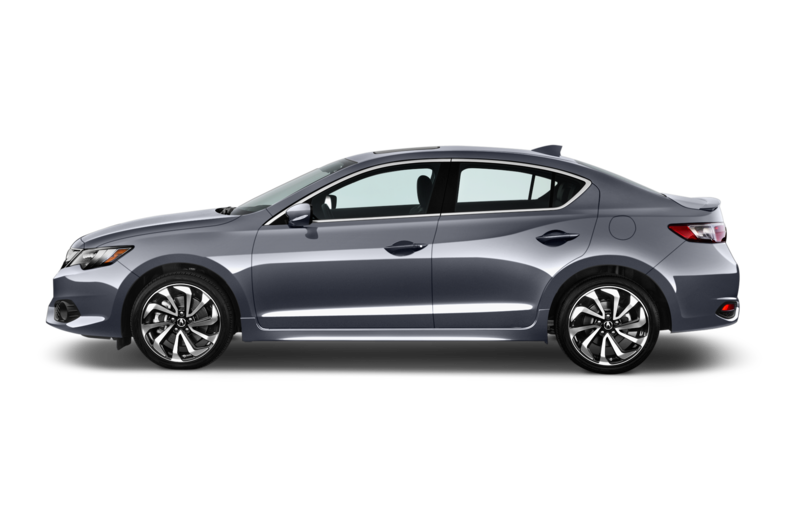 The 2018 Acura ILX Special Edition starts at $29,850, or $800 more than the base model. 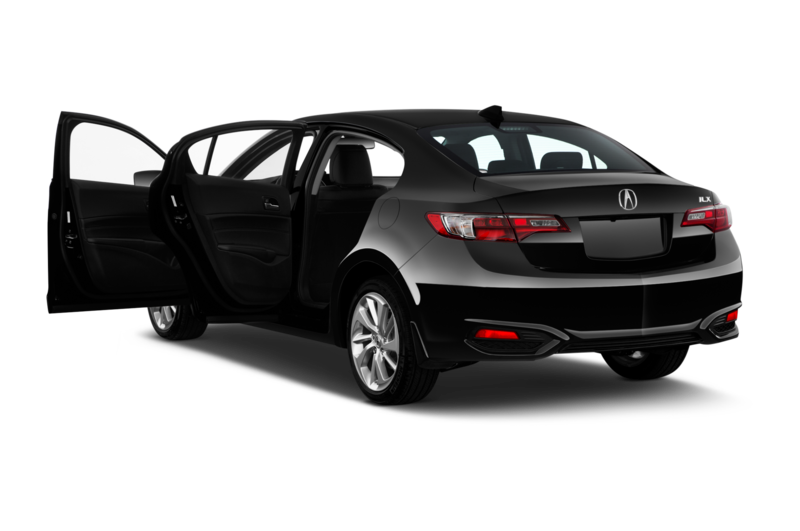 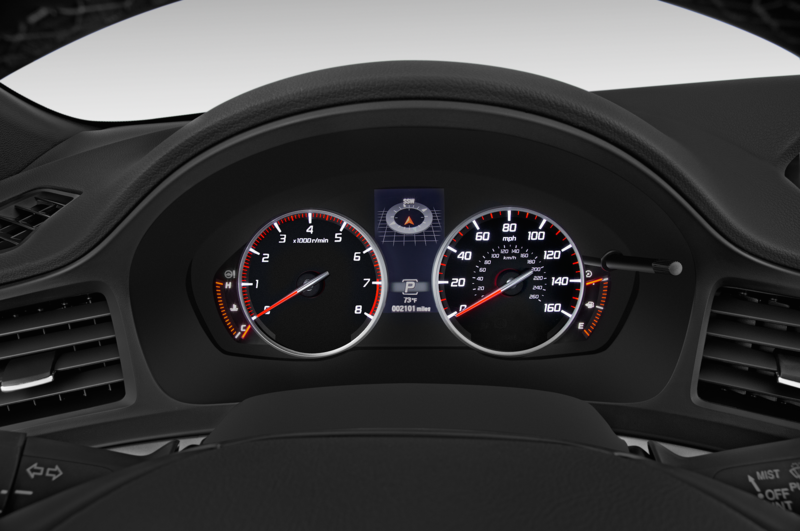 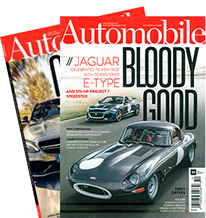 Compare that to the Premium A-Spec that runs from $33,050 and the top-of-the-line Tech Plus A-Spec that goes for $36,050. 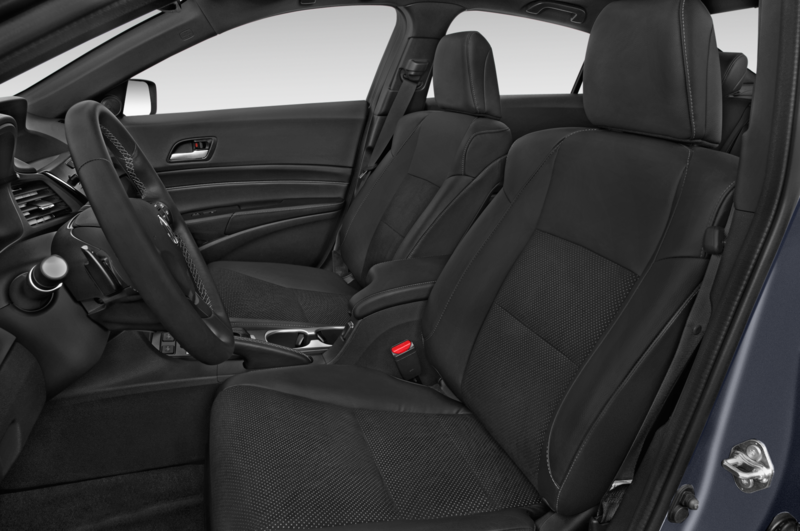 In addition to the features shared with the Special Edition, A-Spec models receive a Premium Black interior scheme with a black headliner, aluminum pedals, red instrument illumination, Lux Suede seat inserts, and gray interior stitching. 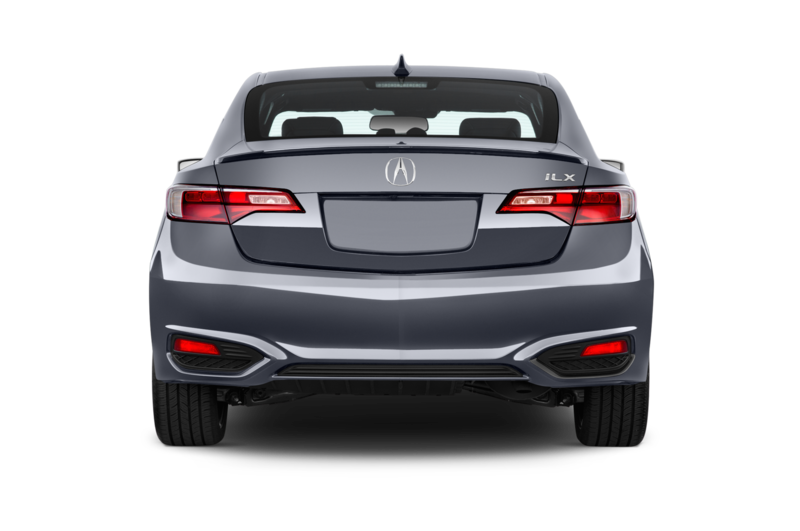 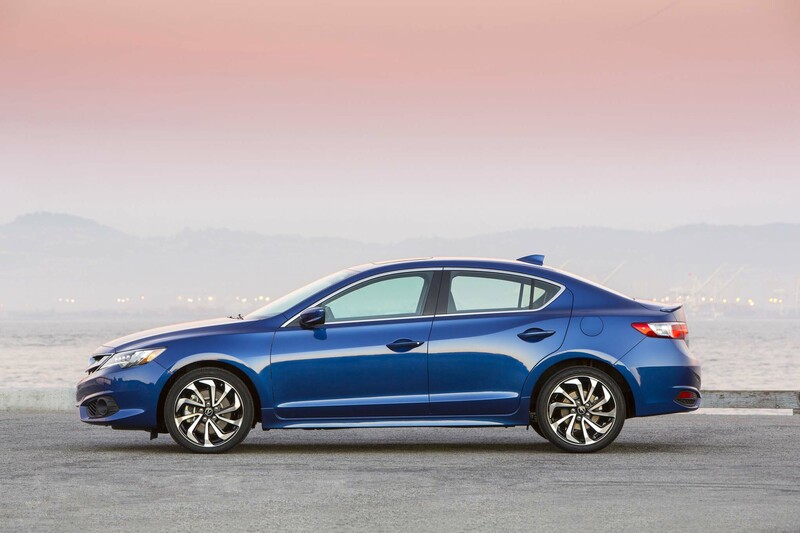 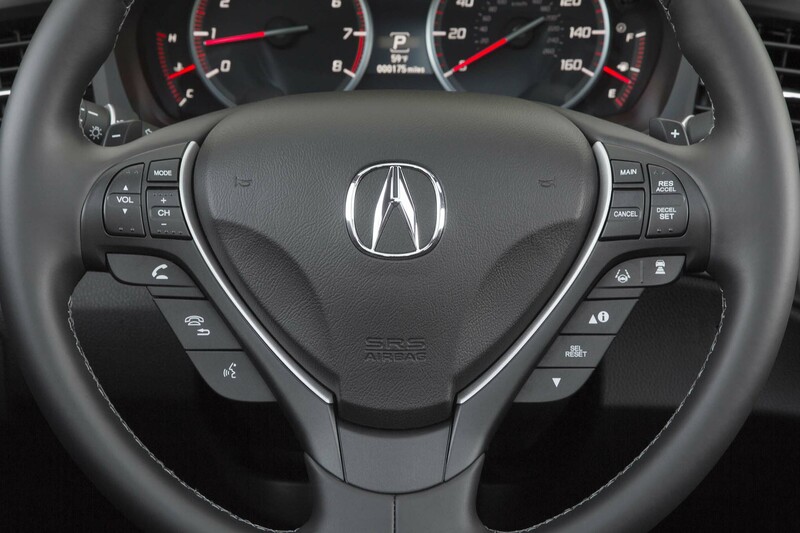 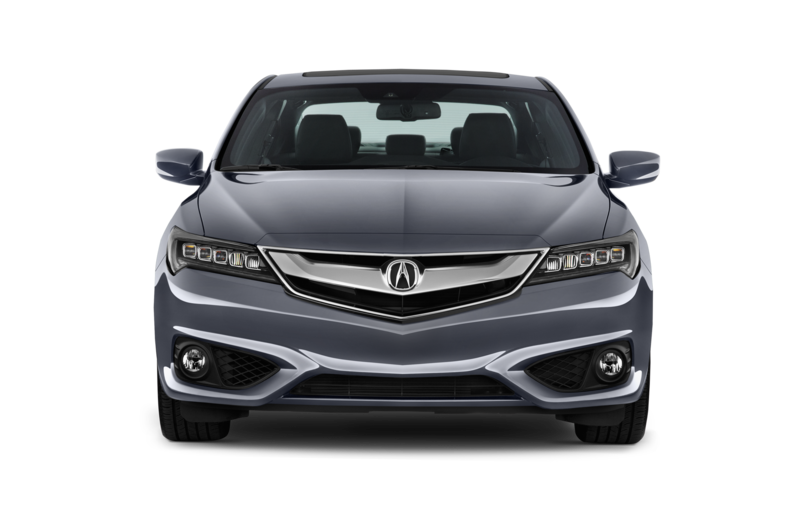 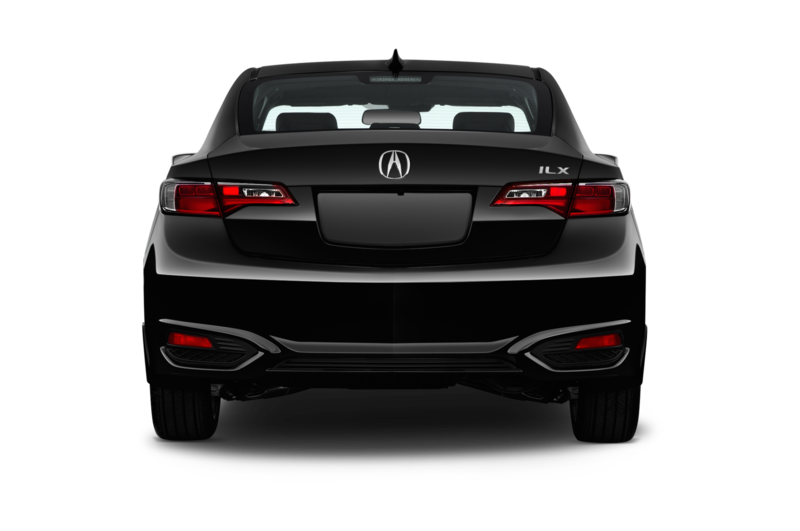 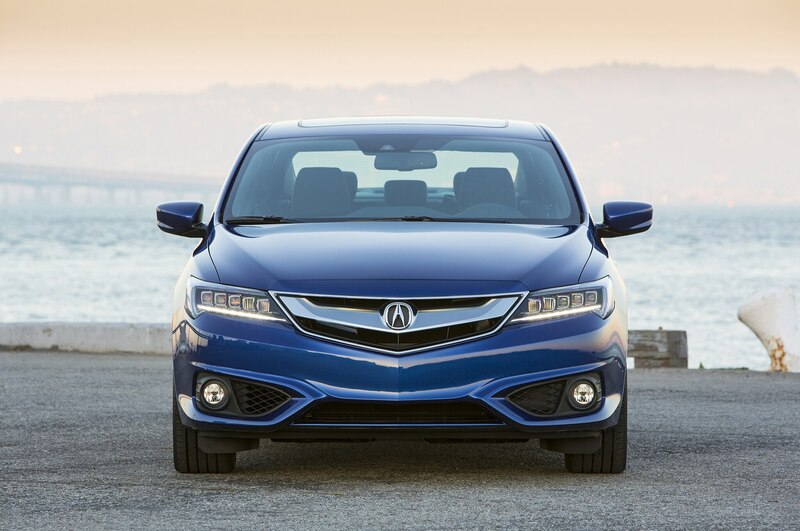 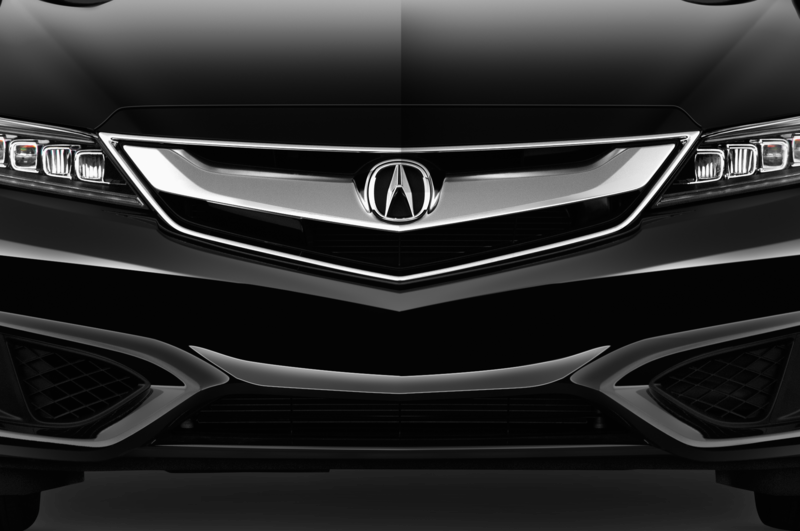 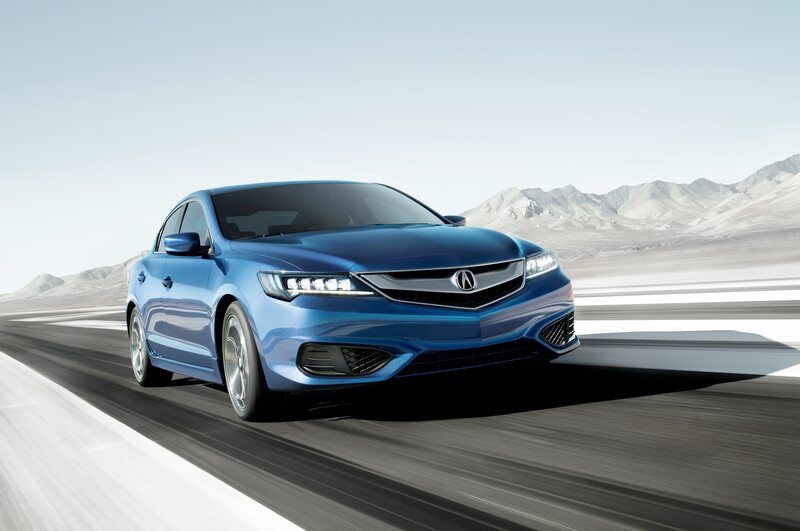 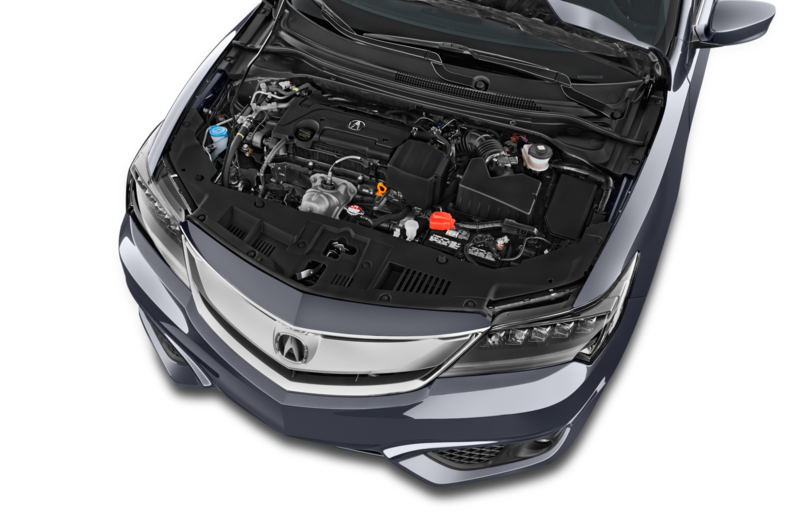 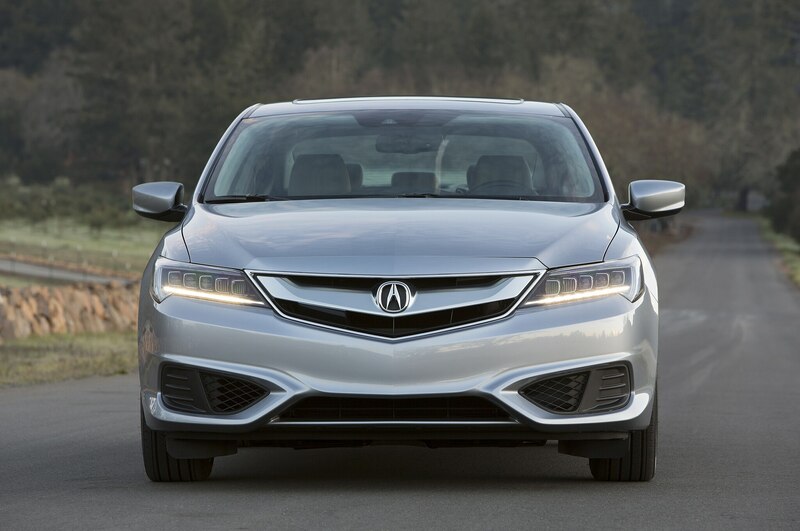 Acura last refreshed the ILX for the 2016 model year, giving it a new look and reducing the engine lineup to just one option. 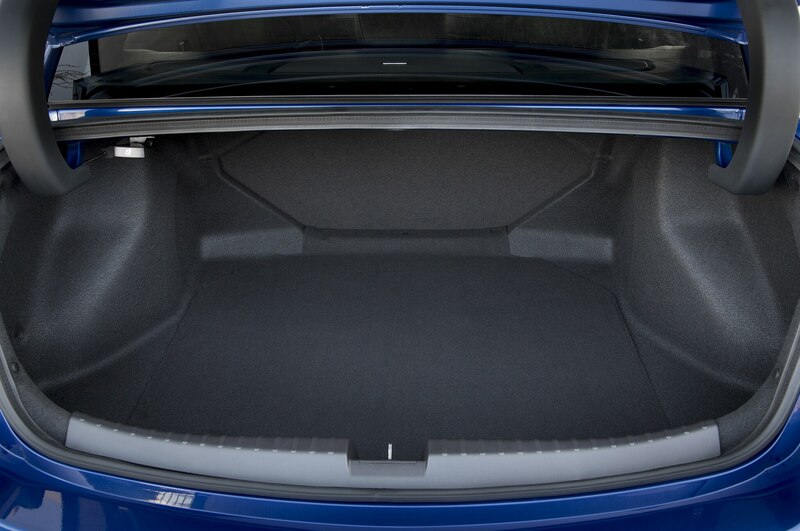 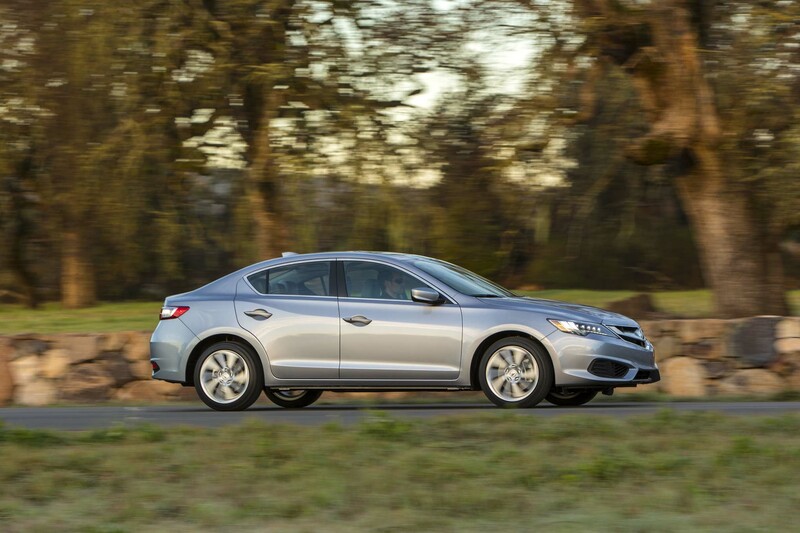 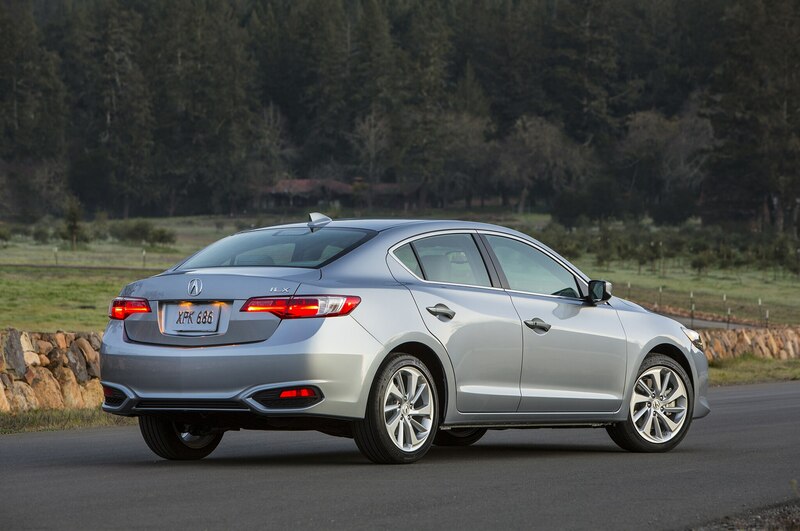 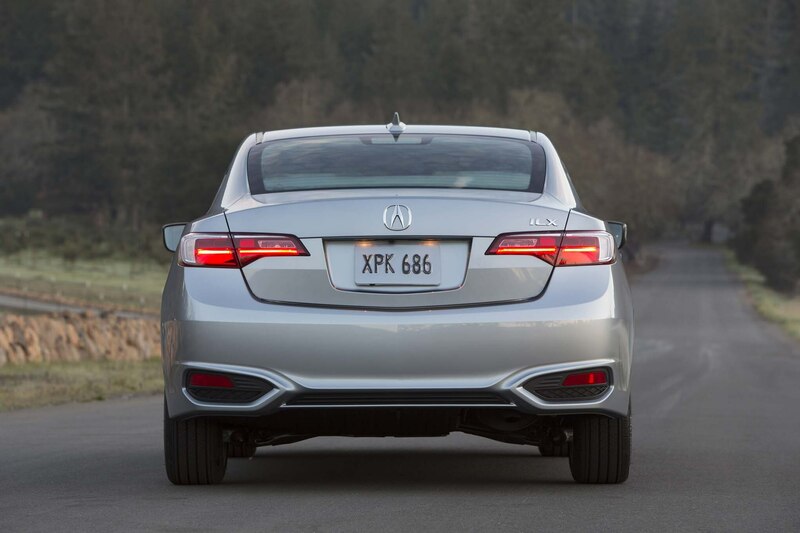 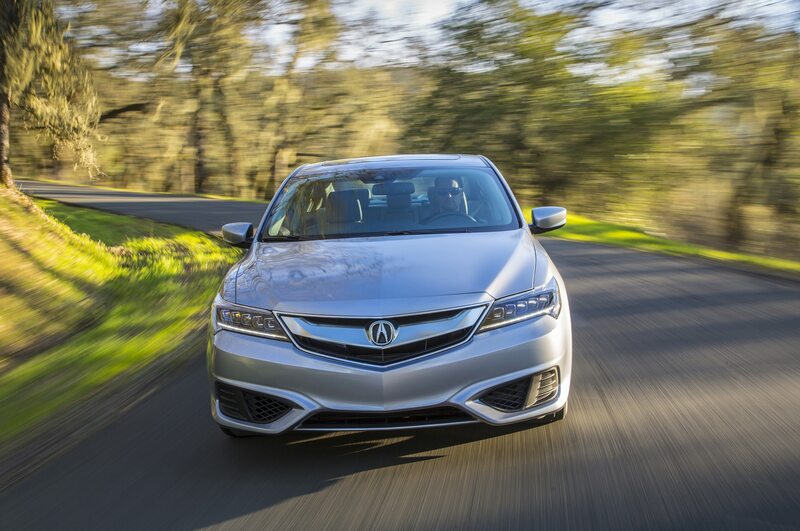 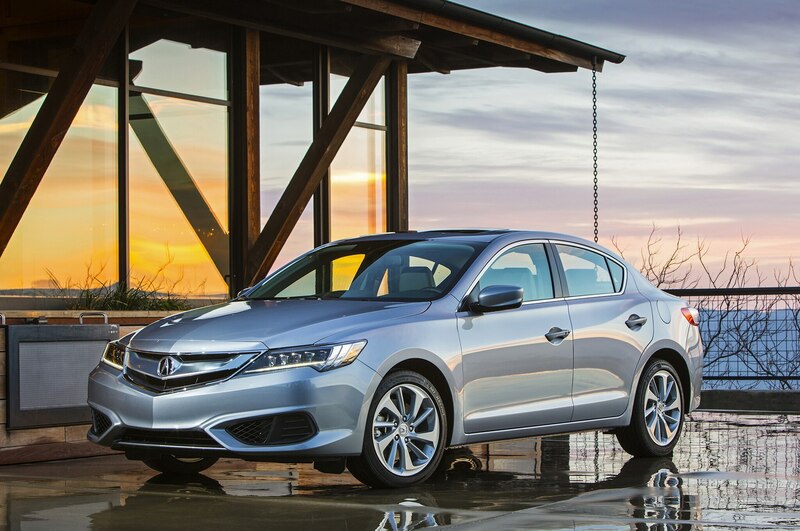 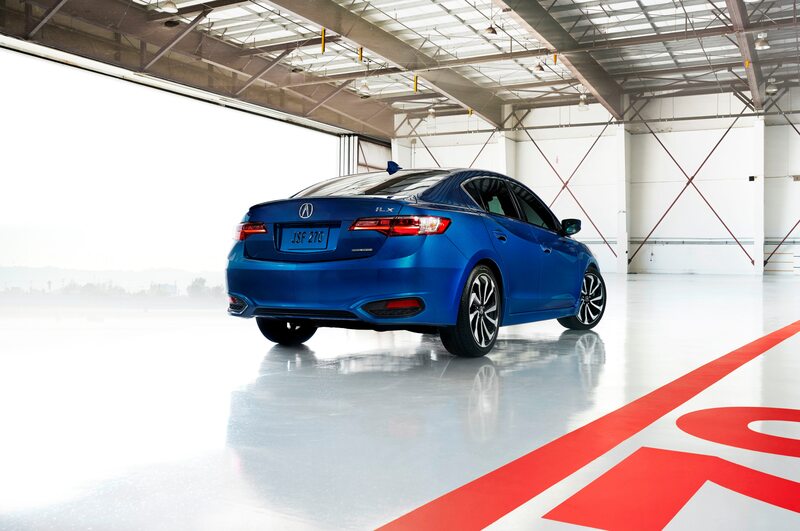 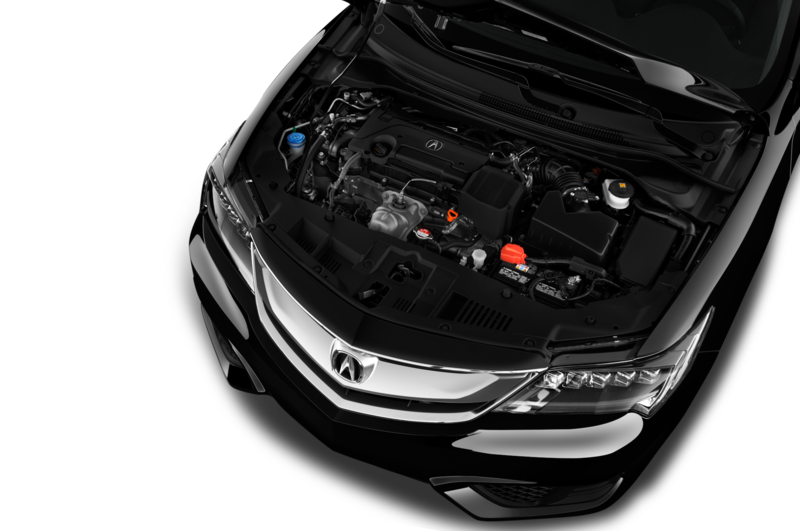 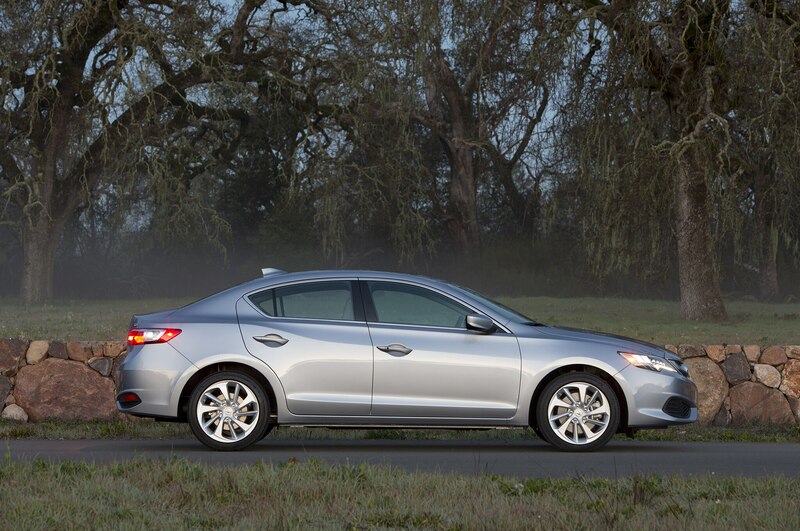 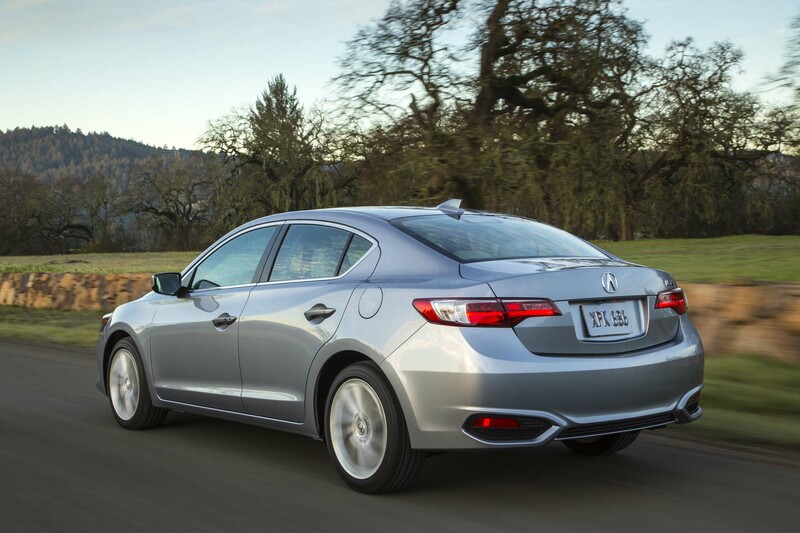 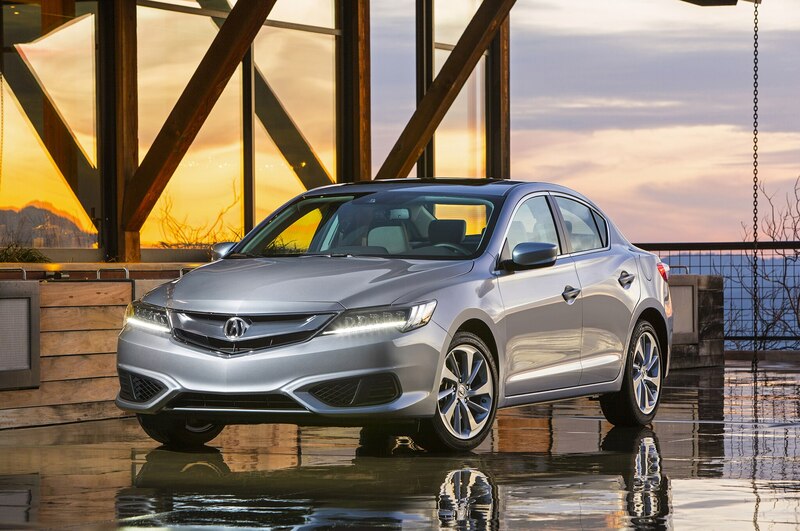 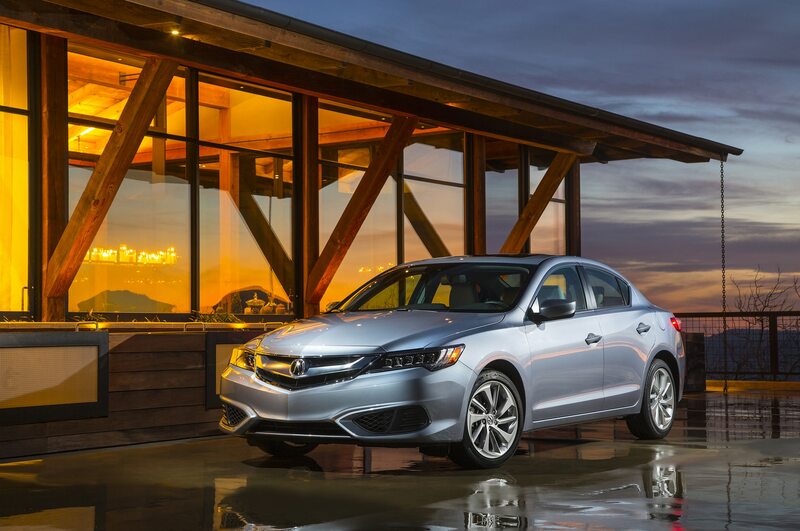 All ILX models are now powered by a 2.4-liter four-cylinder making 201 hp and 180 lb-ft of torque. 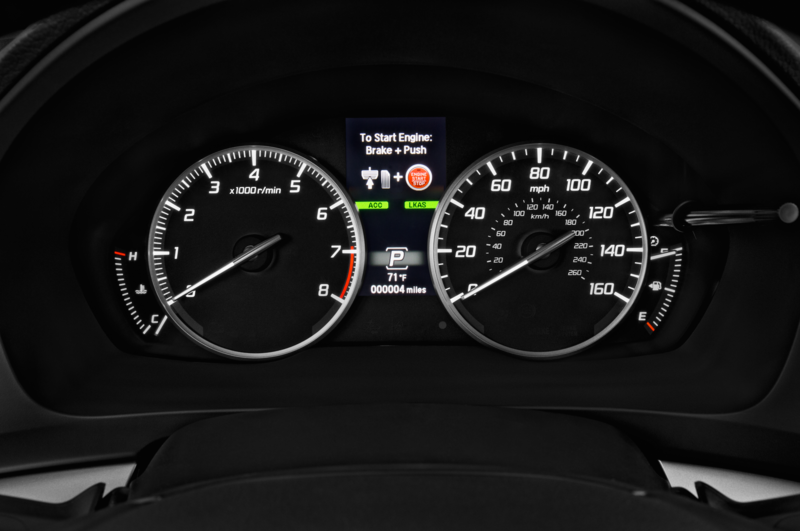 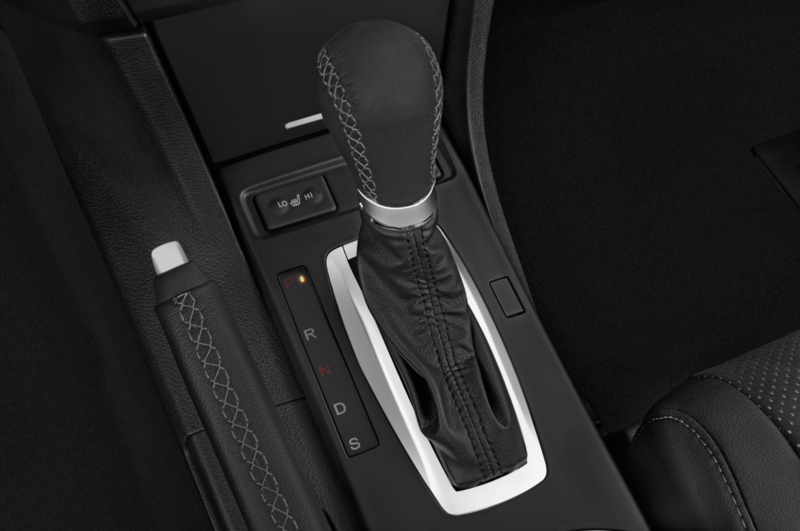 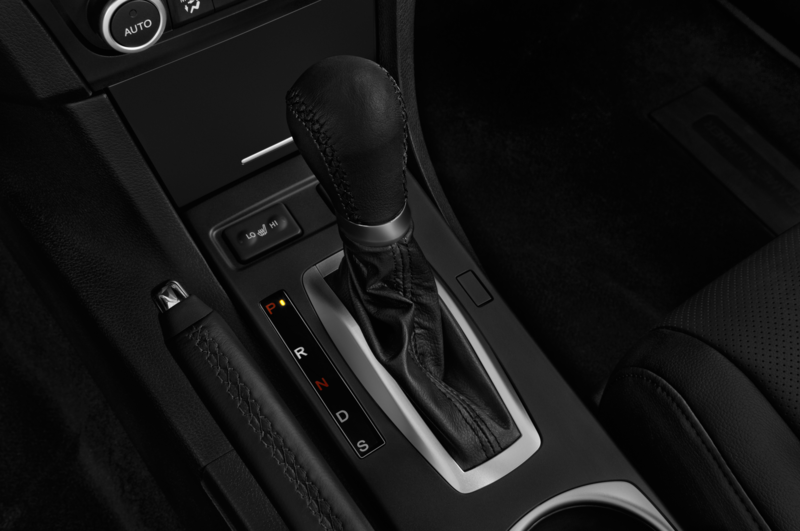 An eight-speed dual-clutch is the only available transmission. 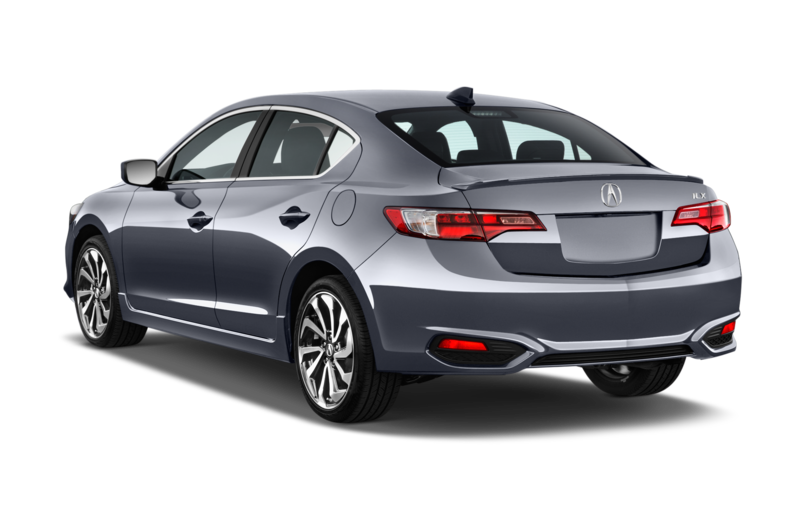 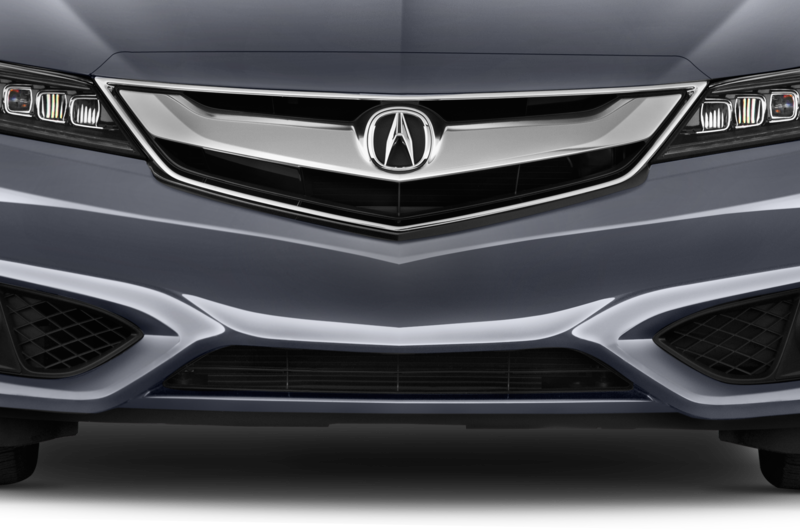 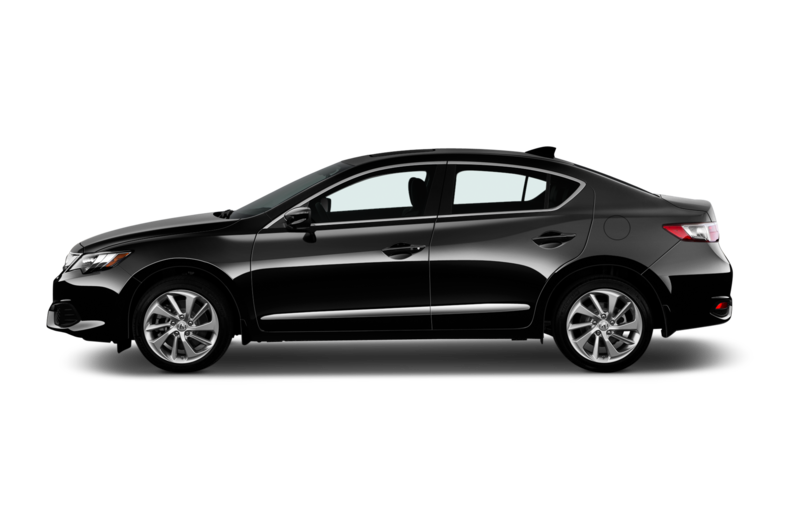 The 2018 Acura ILX is now on sale.